August's Amber Grant Finalist's Announced! August’s Amber Grant Finalist’s Announced! Hopefully everyone a great Labor Day weekend filled with good food, friends and family! This month our Facebook ‘Likes’ broke the 900 mark and we’re very excited. Our goal for this month is to try to crush the 1K mark, and with all of your help, we should be able to get it done! Without further a-do meet this month’s Amber Grant Finalists! SmileOnU is a network of dental professionals coming together to provide charitable dental-care to communities in need. They are a dental philanthropic organization that provides a vehicle for your everyday dentist, dental supply companies and dental laboratories to do charitable work. Pawsitively Delicious is a natural and homemade dog treat company in Colorado. They’re a small business that loves spoiling everyone’s dogs with good treats. They do not use any corn, soy, or wheat in any of our treats and only allow the best for each pup! W.A.T.E.R. Assoc. 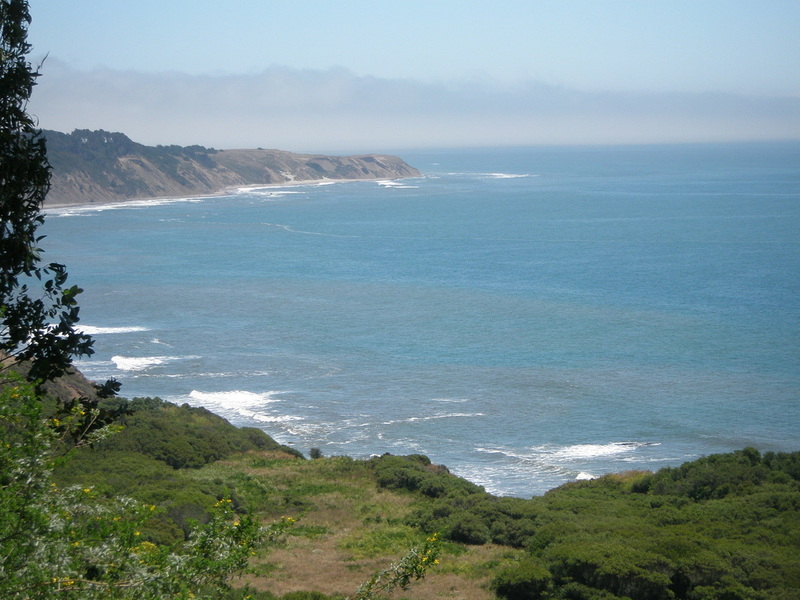 is a small female-owned and operated business that provides comprehensive environmental monitoring and assessments of watersheds, fisheries, and aquatic habitats. They conduct long-term environmental research and are also involved with their local and global communities (via volunteering, citizen science, and internship programs). 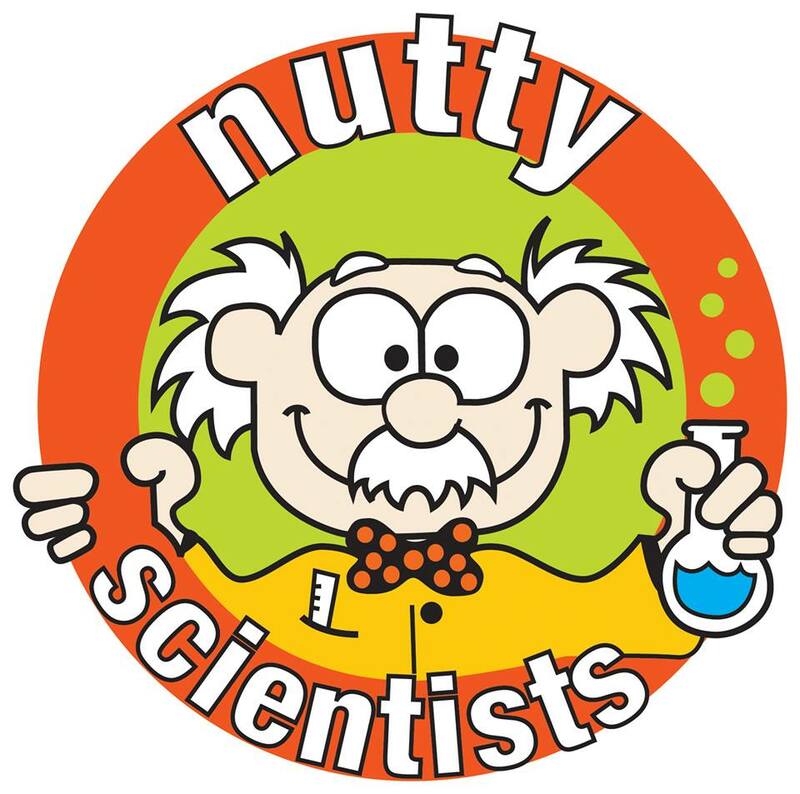 Nutty Scientists helps kids discover their love for science by implementing hands on interactive experiments that are designed to stimulate their minds and peak their curiosities. 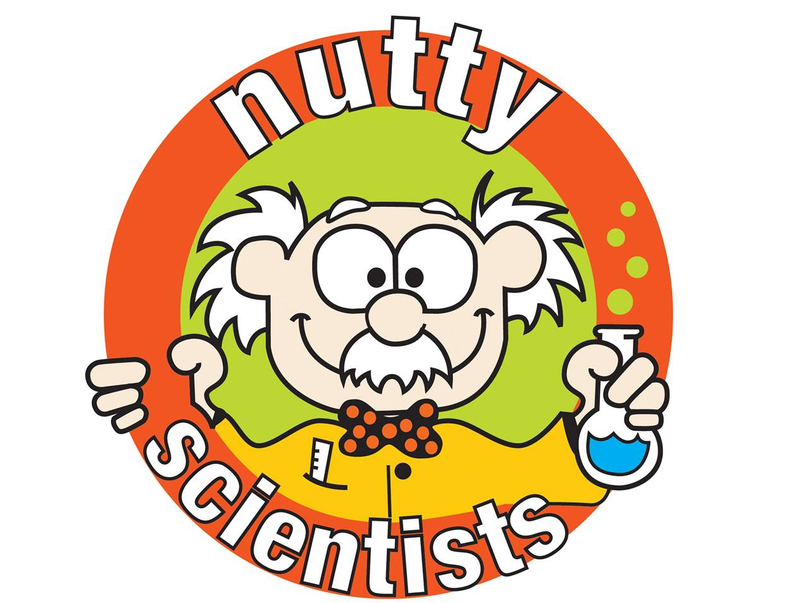 The company offers a wide variety of programs from after-schools, camps, birthday parties, scientific shows and awareness campaigns. 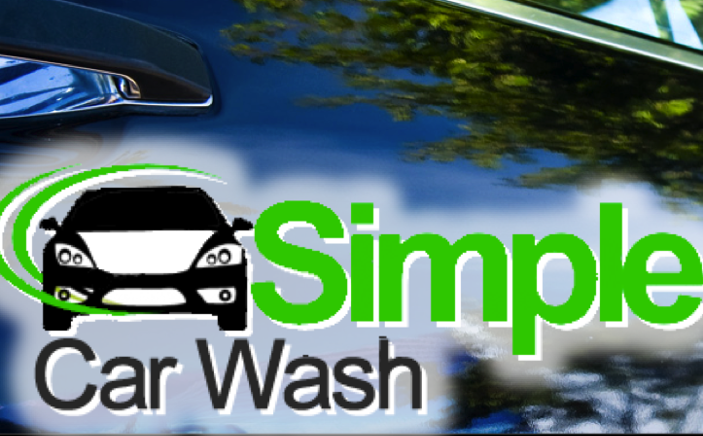 Simple Car Wash is a water-less car cleaning service that comes directly to you. They clean the interior and exterior of motorcycles, cars, trucks, vans, and SUV’s using a biodegradable product without using any water.